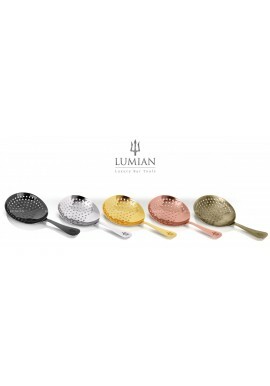 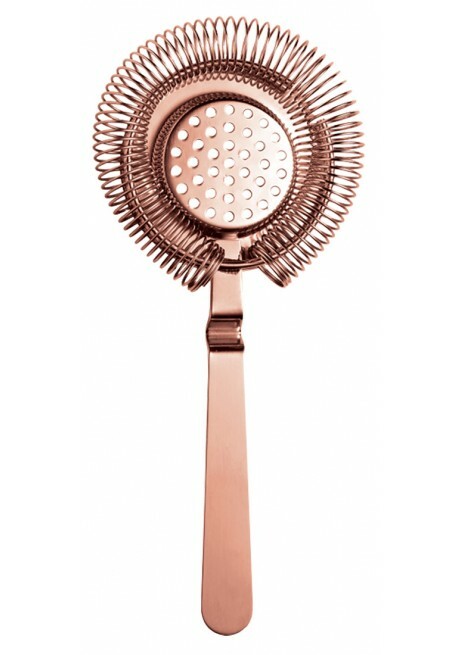 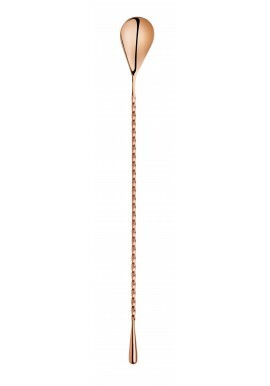 Hawthorn Copper Strainer Calabrese is a non-prong strainer made from stainless steel and copper plated. 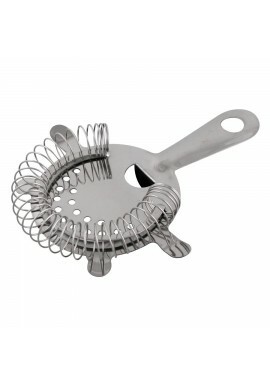 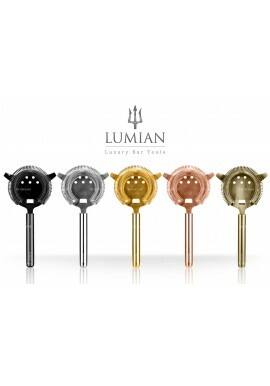 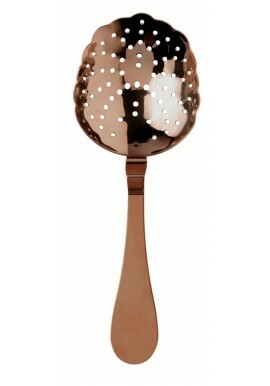 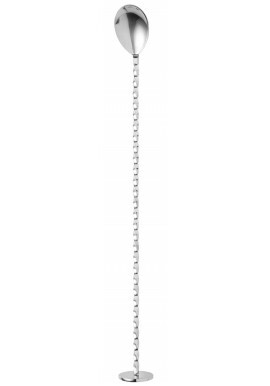 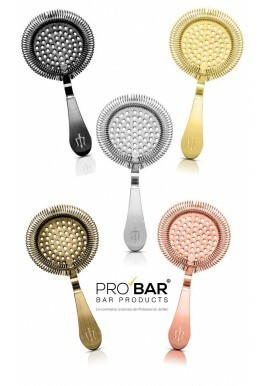 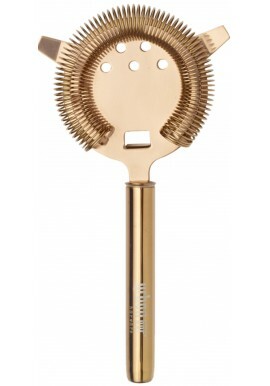 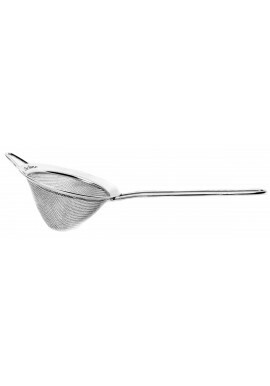 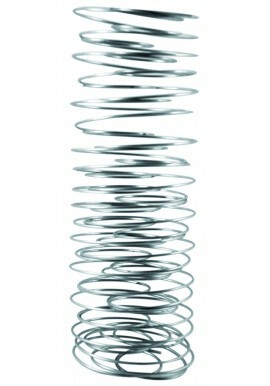 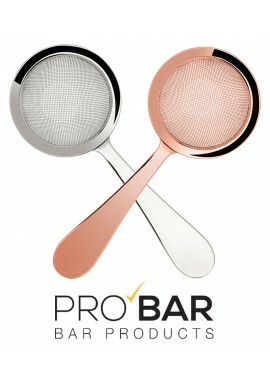 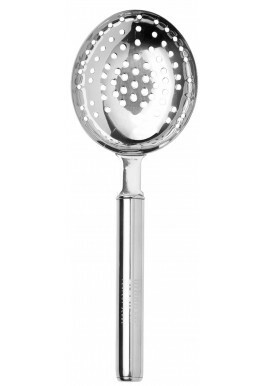 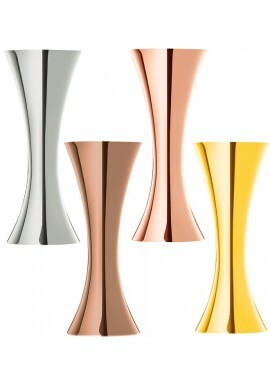 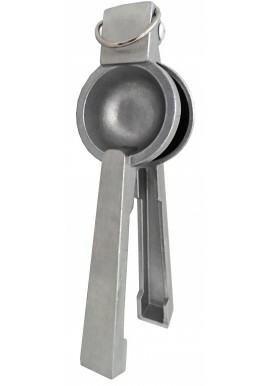 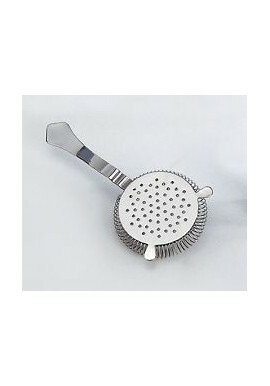 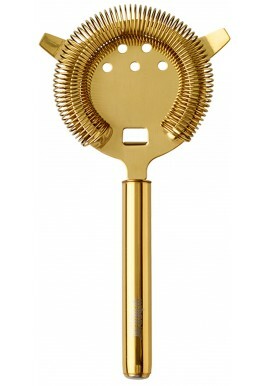 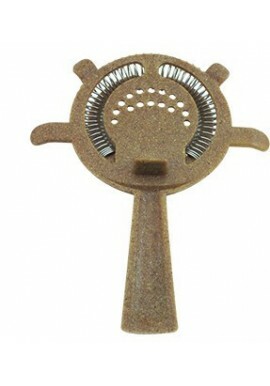 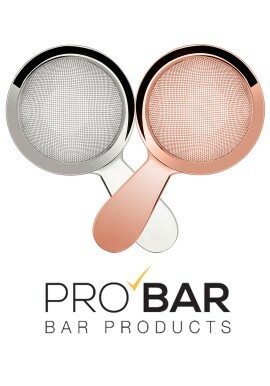 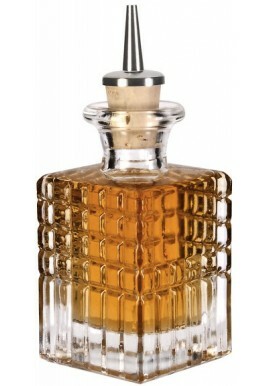 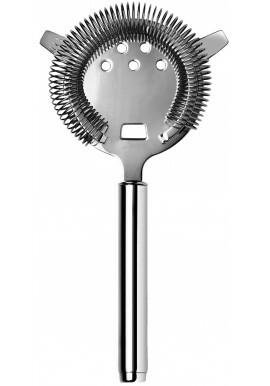 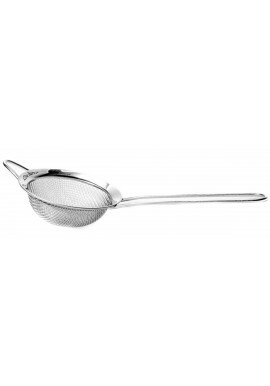 This cocktail strainer is a unique model designed by Salvatore Calabrese with a 360° stainless steel spring and no prongs. 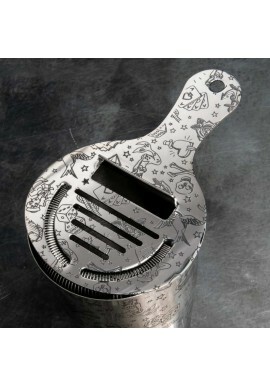 The handle is decorated with a small crease. 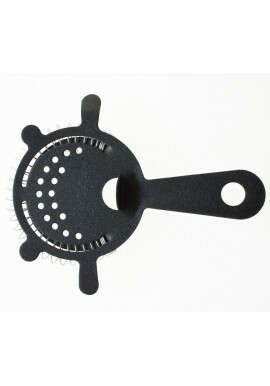 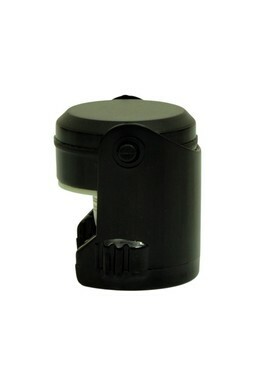 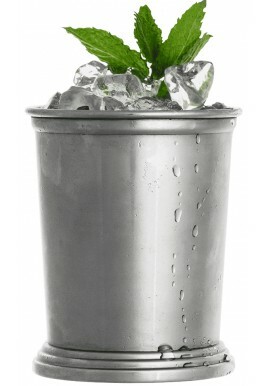 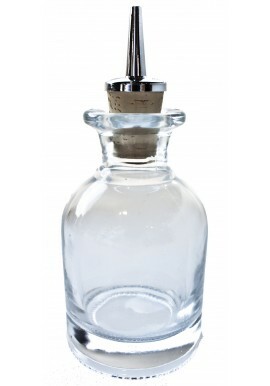 This gadget is used to remove ice from liquids when pouring from a boston shaker or normal glass into a serving glass. 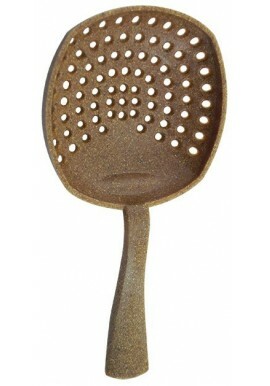 Hawthorn Copper Strainer Calabrese is a non-prong strainer made from stainless steel and copper plated. 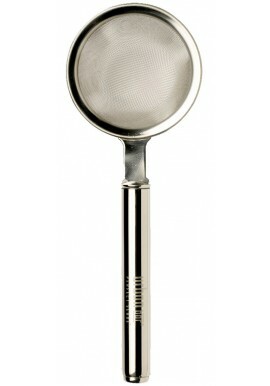 This cocktail strainer is a unique model designed by Salvatore Calabrese with a 360° stainless steel spring and no prongs.